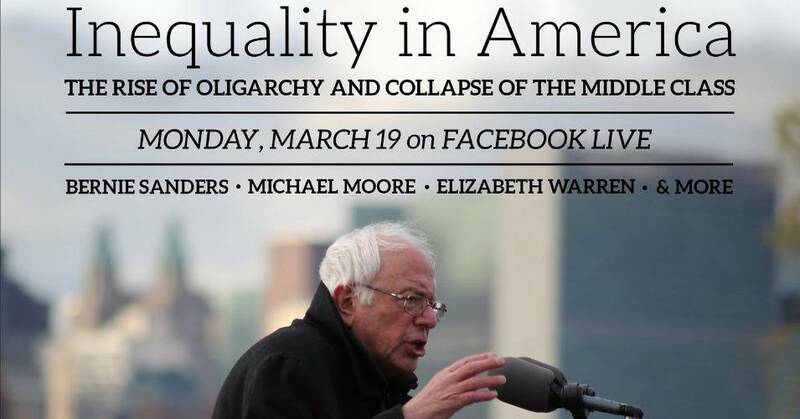 New film asks America to talk about the causes and consequences of systemic inequity. 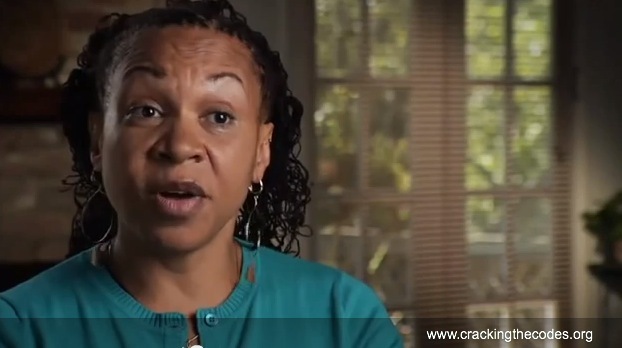 Check out this vignette from the movie Cracking the Codes in which Joy DeGruy describes A Trip to the Grocery Store, where she as a Black woman is targeted for humiliation until her white skinned sister-in-law steps in. Sister-in-law shines a deserving spotlight on the injustice and inequity of how poorly Joy is being treated as compared with the friendly and welcoming customer service she just received. It becomes immediately clear to all observers that the shabby treatment is race related and it needs to stop. Joy points out that her half-Black, half-white SIL who appears to be a white woman, journeys through life with an understanding of the power of white privilege and is not afraid to use it to right racial injustice wherever she goes … And Joy invites white people everywhere to do the same.